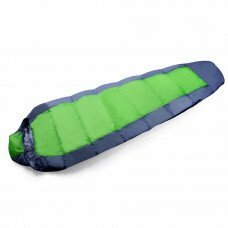 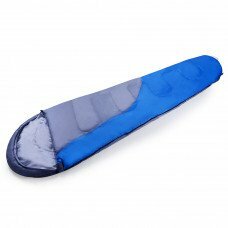 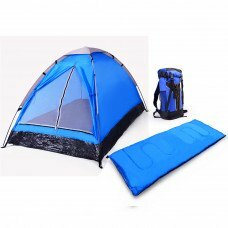 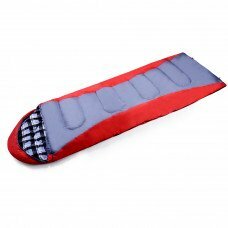 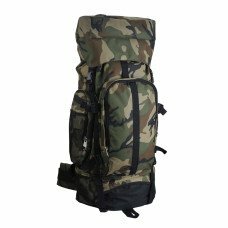 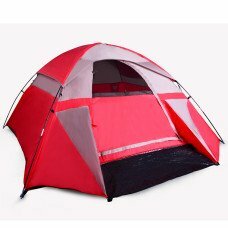 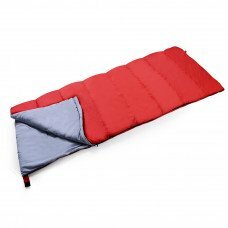 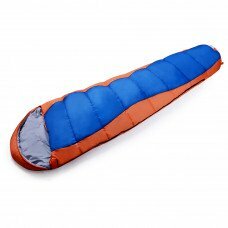 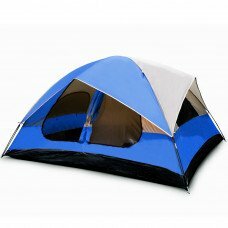 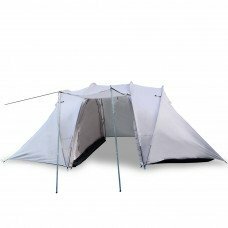 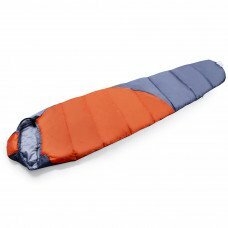 At CKB we offer a full line of wholesale camping gear including tents, sleeping bags and other camping accessories. 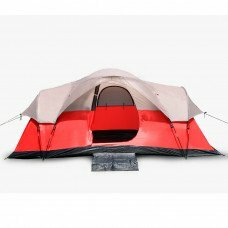 If you are looking to experience the great outdoors without breaking the bank our discount camping gear is your final destination for your next trip! 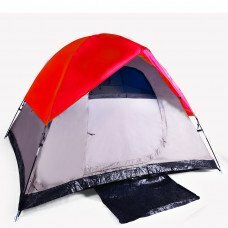 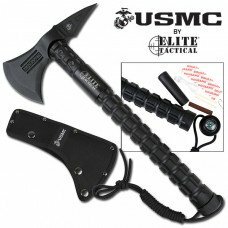 As low as: $46.55 each.